This will be a great family-friendly festival. Entry is free. This festival is on the full moon day of the 12th lunar month and this usually occurs in the middle of November each year and is called Loy Krathong. It is considered one of Thailand's most popular festivals and is the celebration of Loy Krathong. The rainy season has ended and the rivers and canals are full to overflowing. The meaning of the word is that "Loy" means to float, and "Krathong" is a leaf cup usually made with a banana leaf. Loy Krathong is the time when people ask for Mae Kong Ka's forgiveness since they have used and polluted the water. 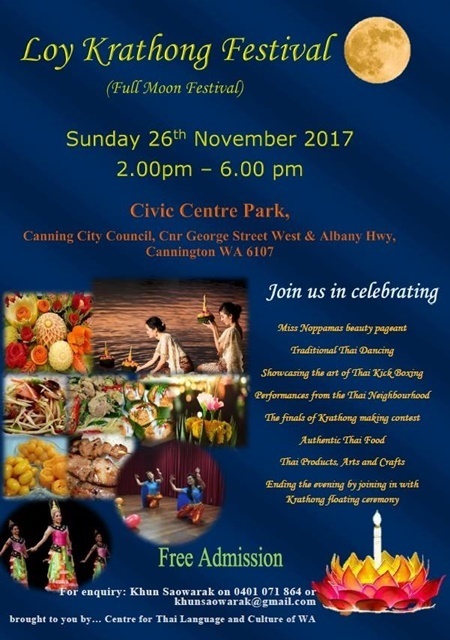 Many people believe that as their krathong floats away they have been forgiven by Mae Kong Ka (Goddess of Water) and that they have symbolically washed away their sins of the past year. This Event is run by the Thai Language Centre and their motto is "Teach them slowly but surely and students will learn". 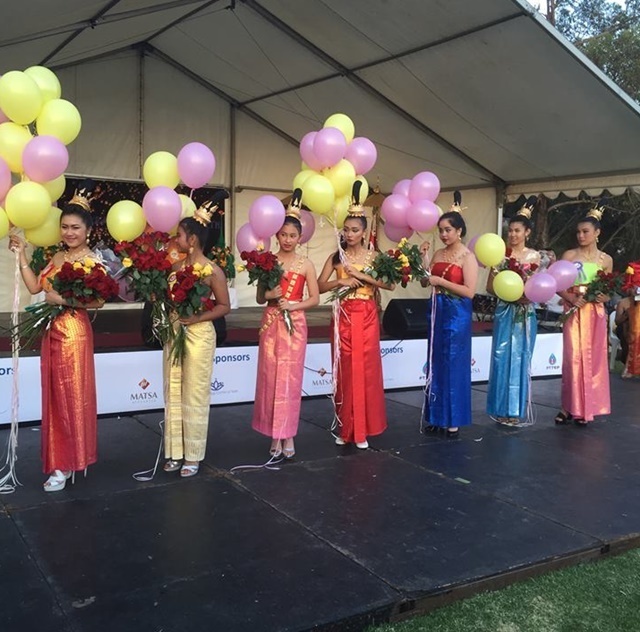 The Thai Language Centre of Perth was established in October 2011 to maintain Thai language and culture. The TLCoP was established by language specialist teacher Ms Saowarak Srisukkho. 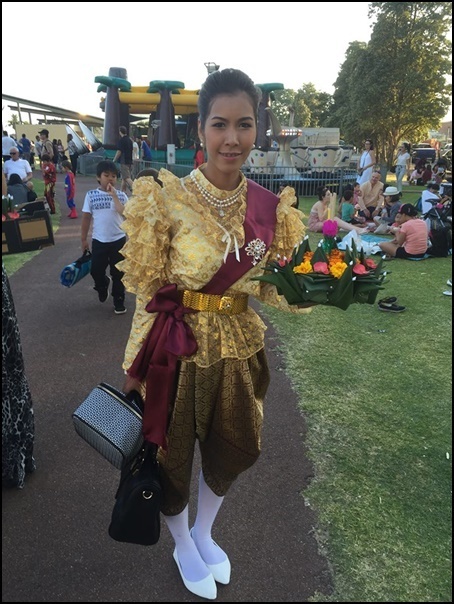 Saowarak strongly believes that it is important to educate Thai children, whether they are born here or have come to Australia when young so that their culture and heritage are not lost. To maintain Thai values, beliefs and culture to learners of the Thai language. To improve the literacy level in Thai language of Thai children living in WA. To promote learning and understanding about Thai language and culture to target families. 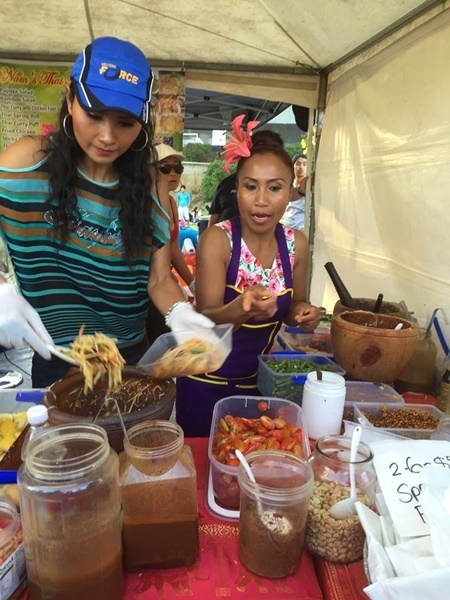 To create and promote a sense of pride within the Thai community. 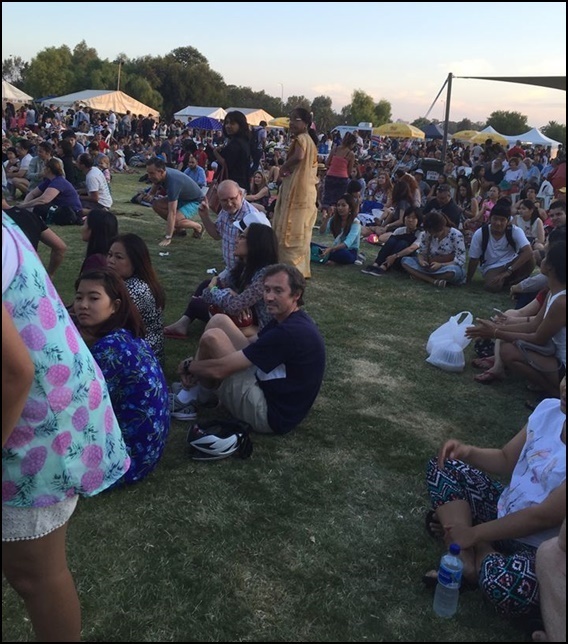 There are between 5 -10,000 Thai people currently living in Western Australia. The Thai population has increased significantly in the past 25 years. 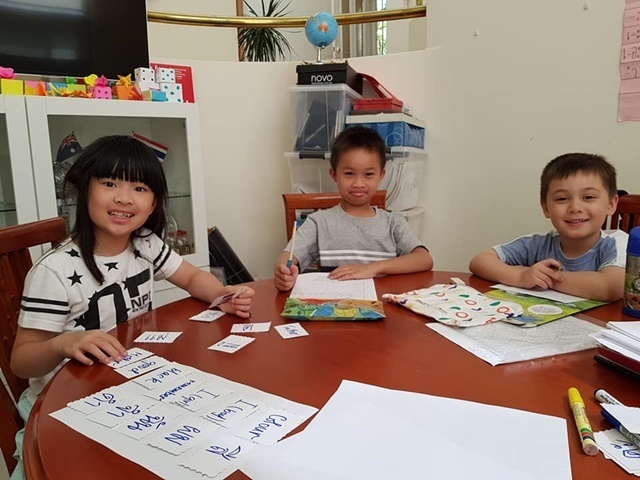 In the last decade, the need to provide Thai language skills for the children of these families has become increasingly evident. There are a high proportion of such families who travel regularly to Thailand for short holidays and family visits. For many of these young people, a desire and curiosity to learn more about their Thai heritage and particularly the language, remains unfulfilled. This is most apparent when children visit their Thai relatives and have little capacity to communicate with them. Of course, they are renown for their fabulous fabulous food fairs on Sundays and these will resume in 2018. This will be an interesting festival, so mark it in your diary/phone to make sure you attend.